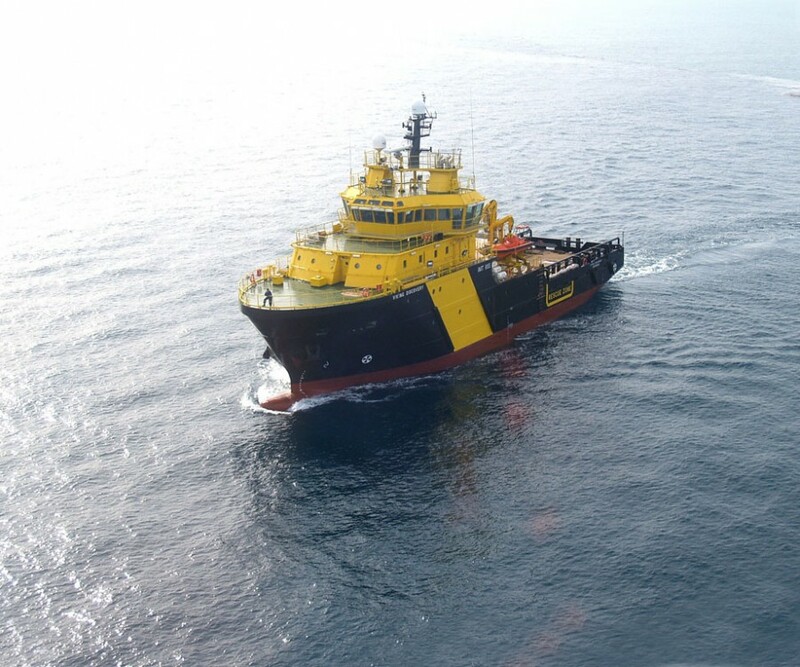 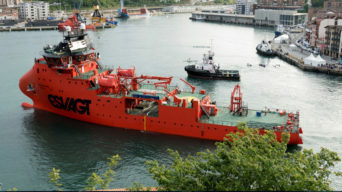 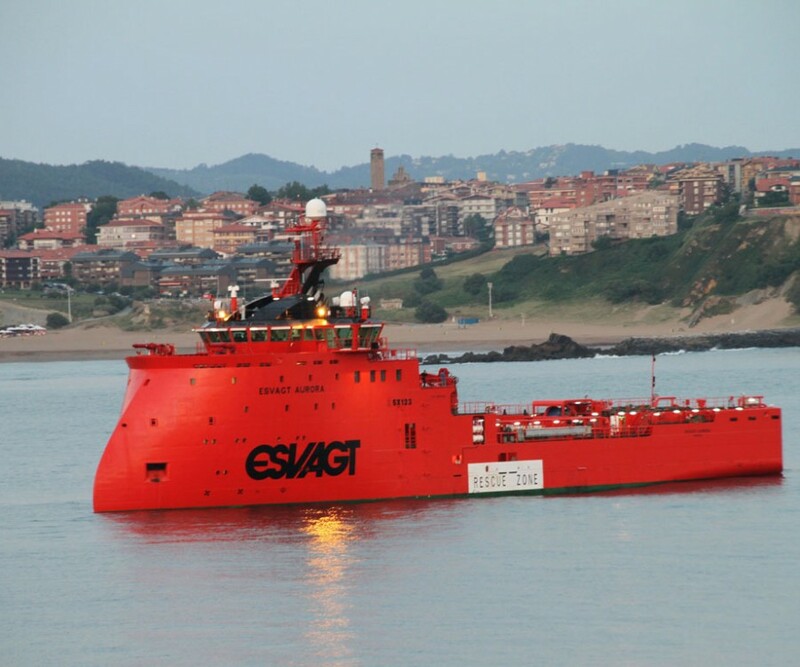 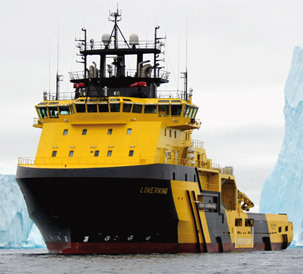 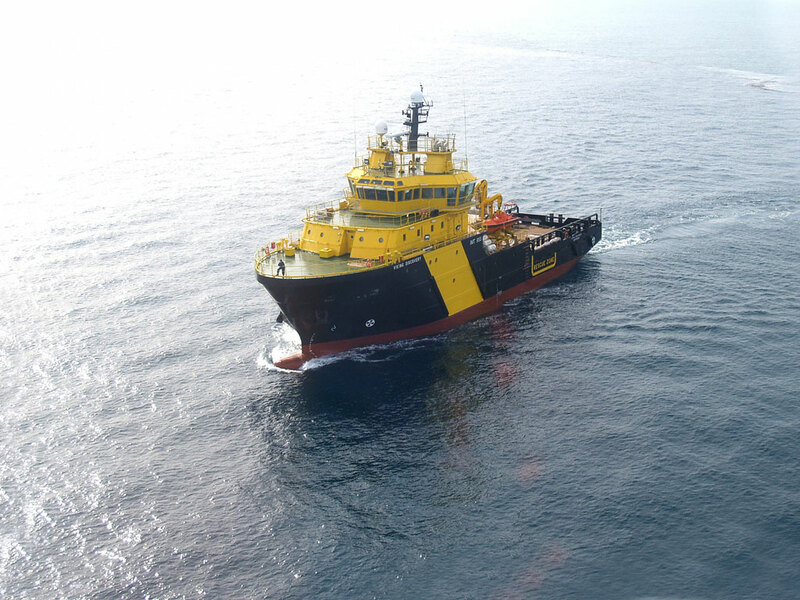 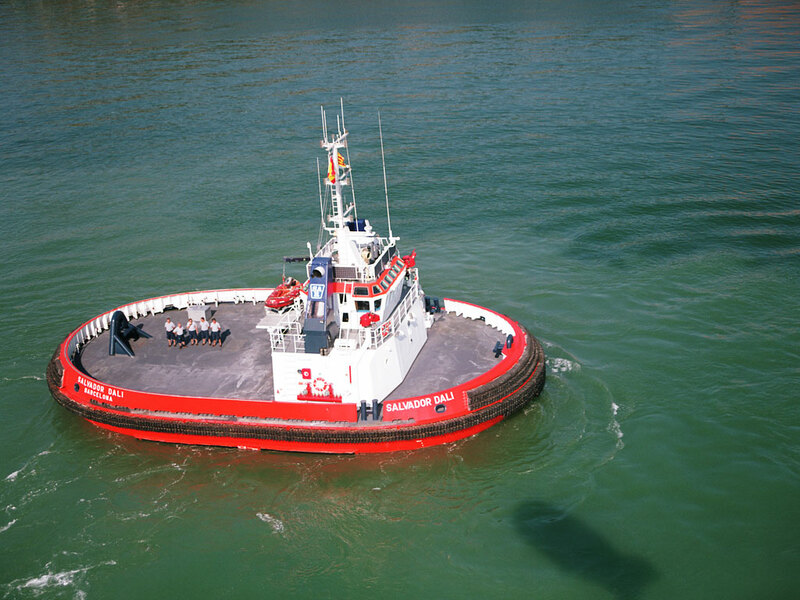 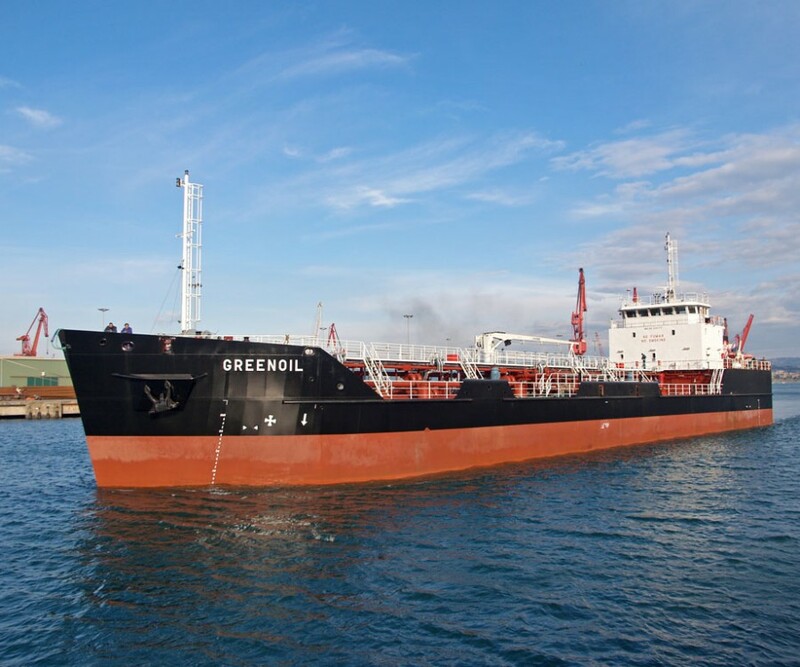 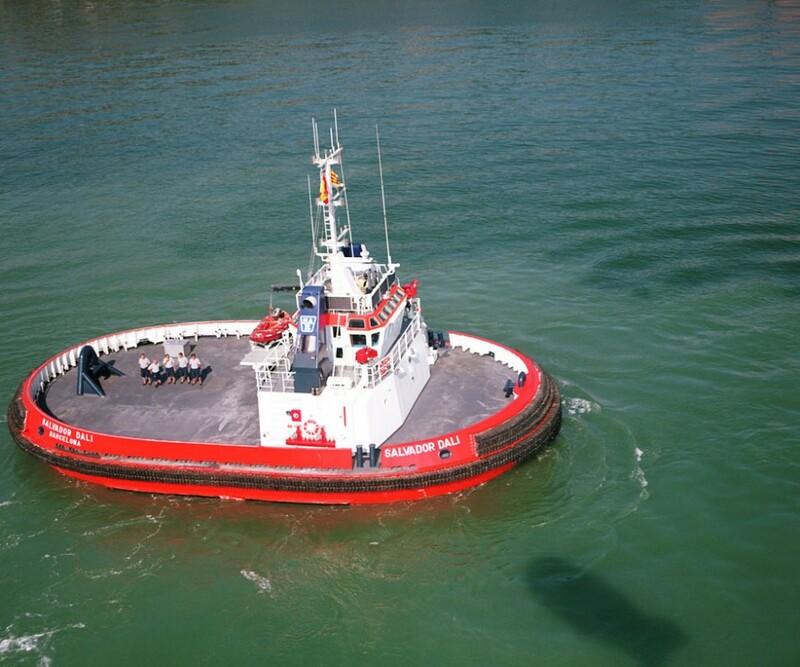 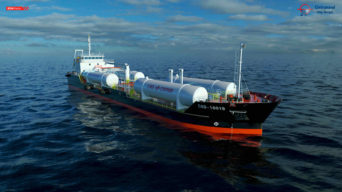 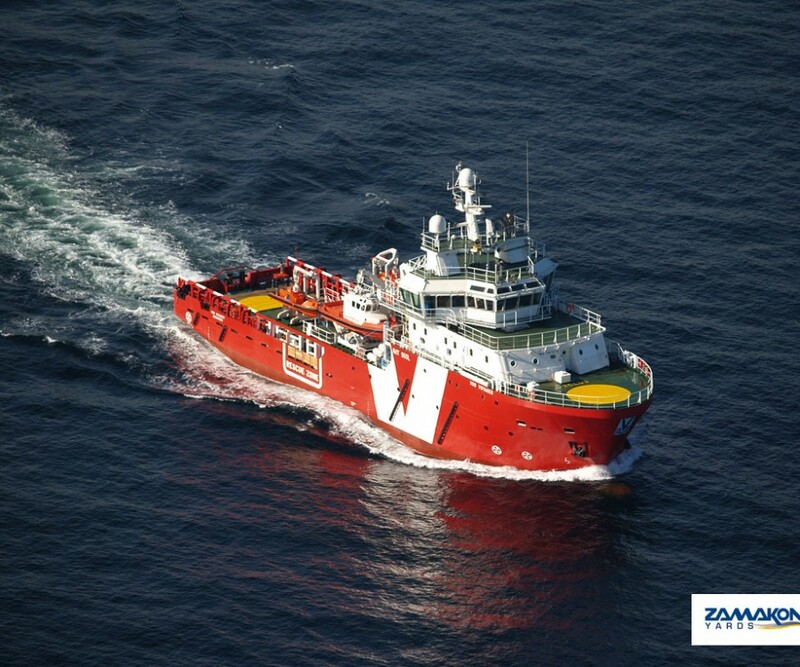 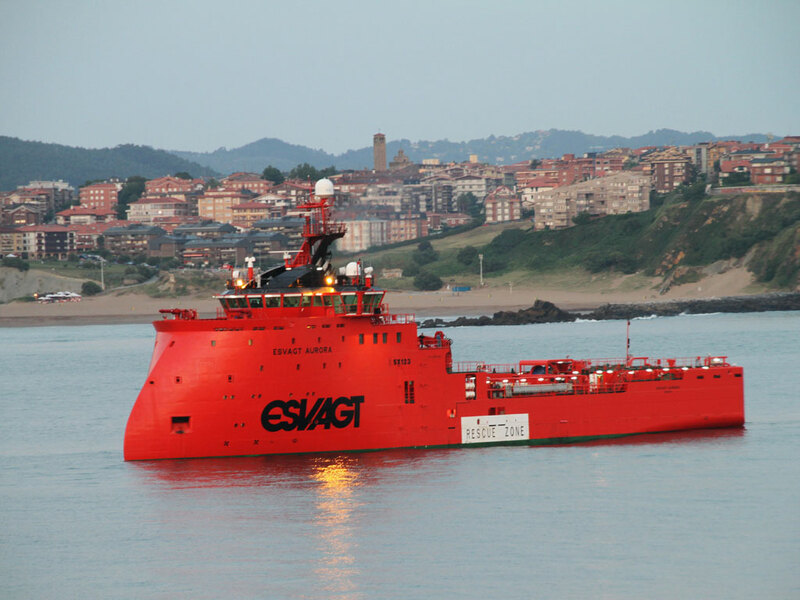 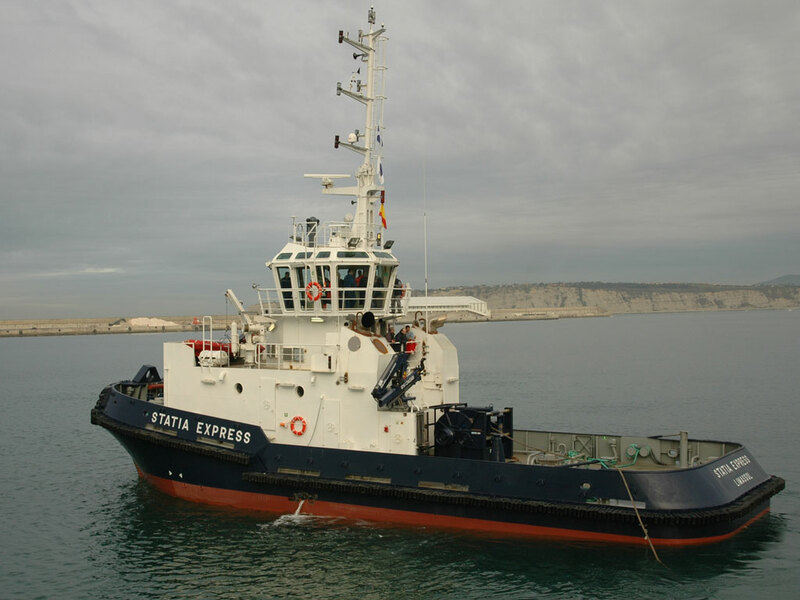 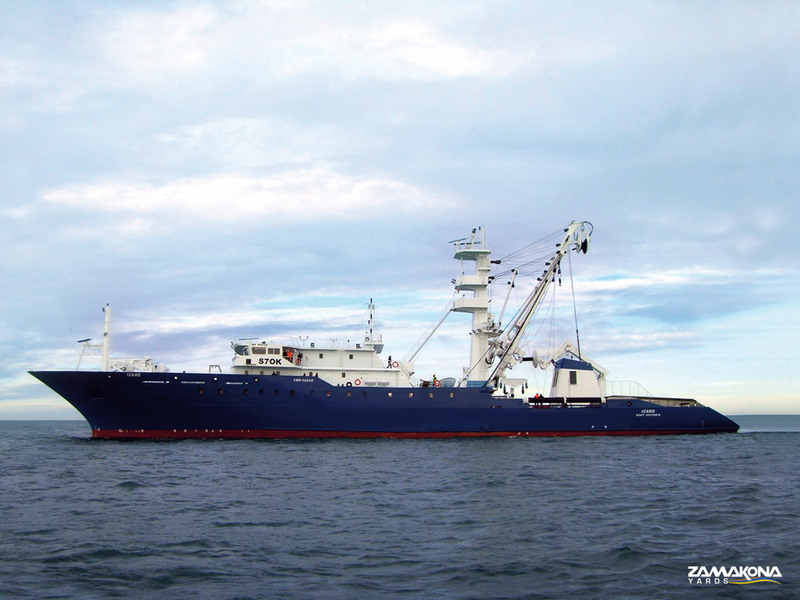 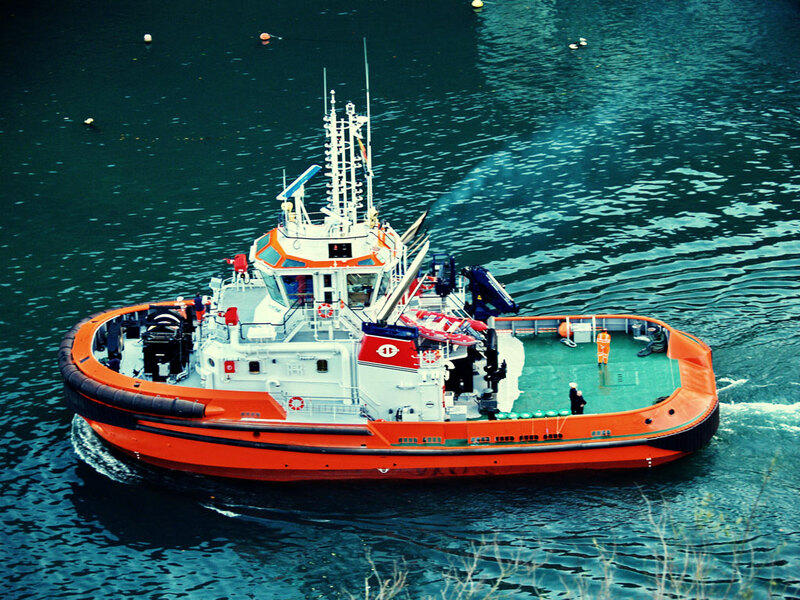 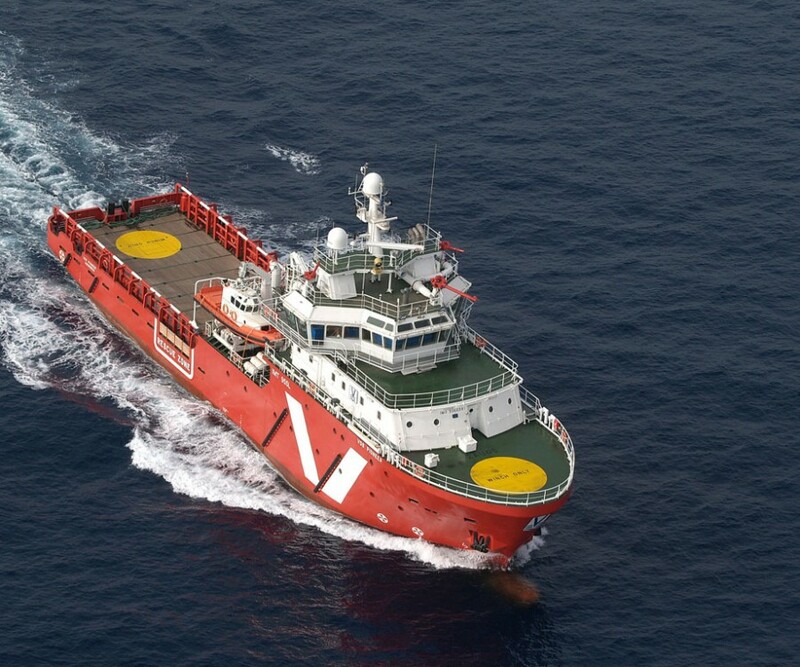 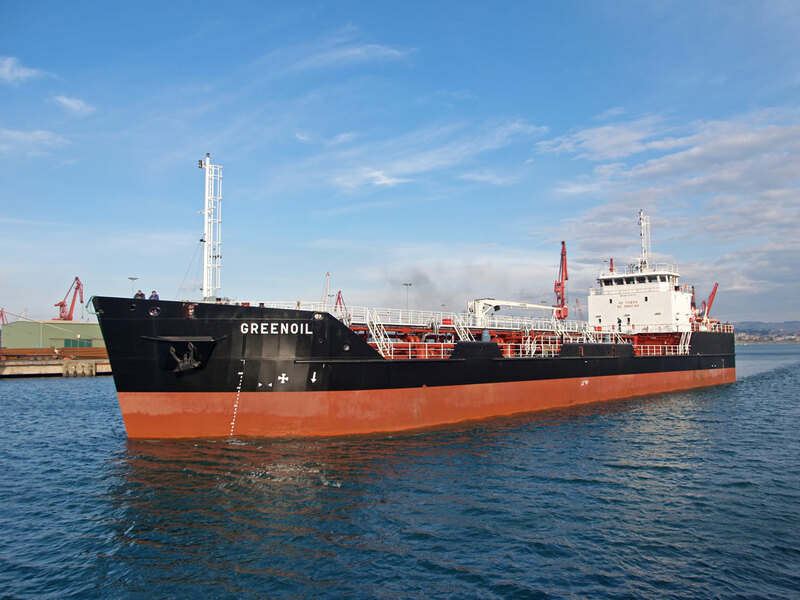 We have undertaken the latest concepts in design and construction, as well as technological advances in engineering and naval architecture, to meet the needs of our clients relating to the construction of all types of vessels such as tugs, supply vessels, fishing vessels, freighters, oil, dredges, hoppers, self-propelled and non-self-propelled barges, drovers, patrol boats, practical crafts, sea-rescue, antipollution vessels, floating docks, floating cranes, ro-ro ramps, yachts and passenger ships. 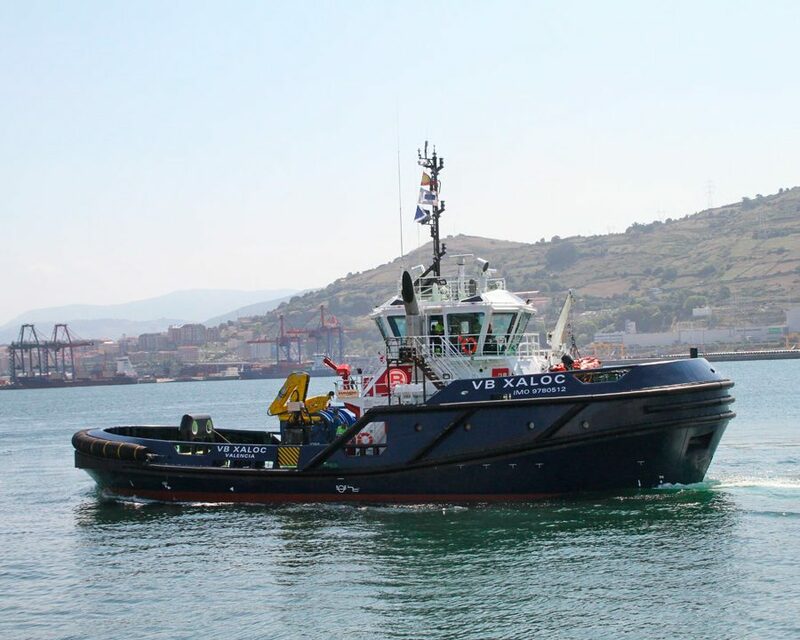 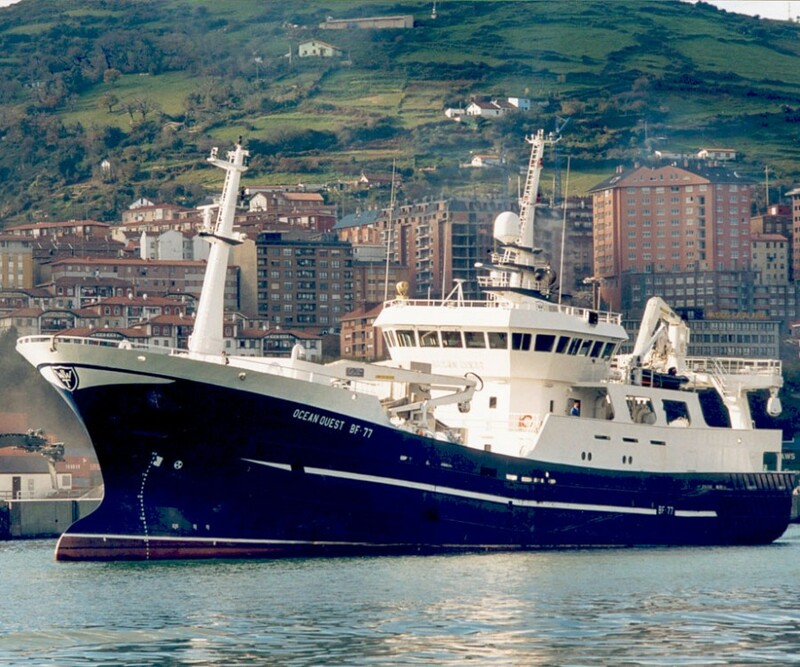 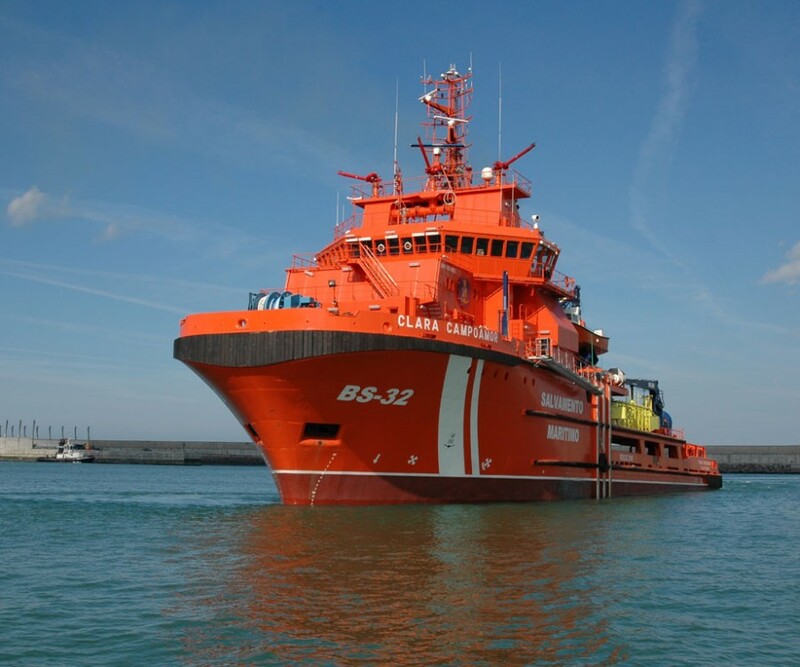 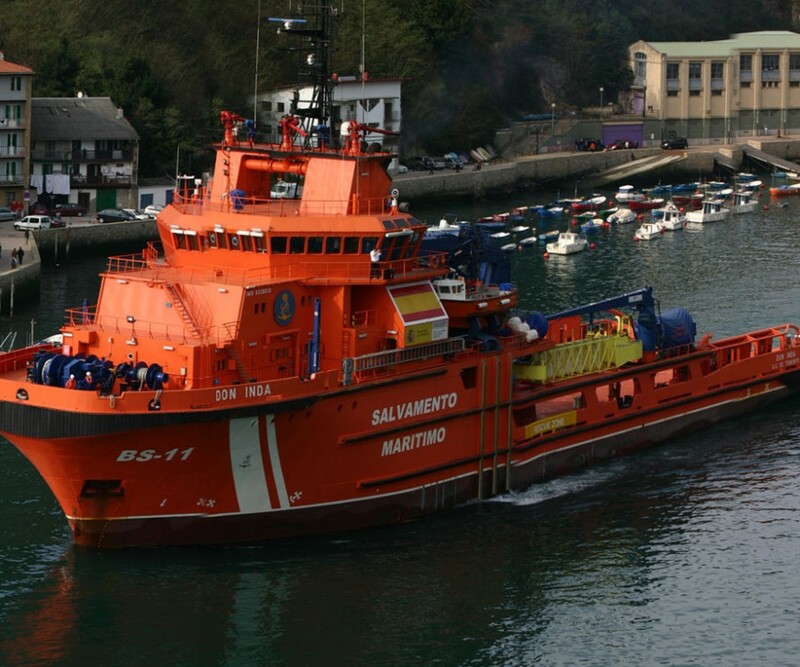 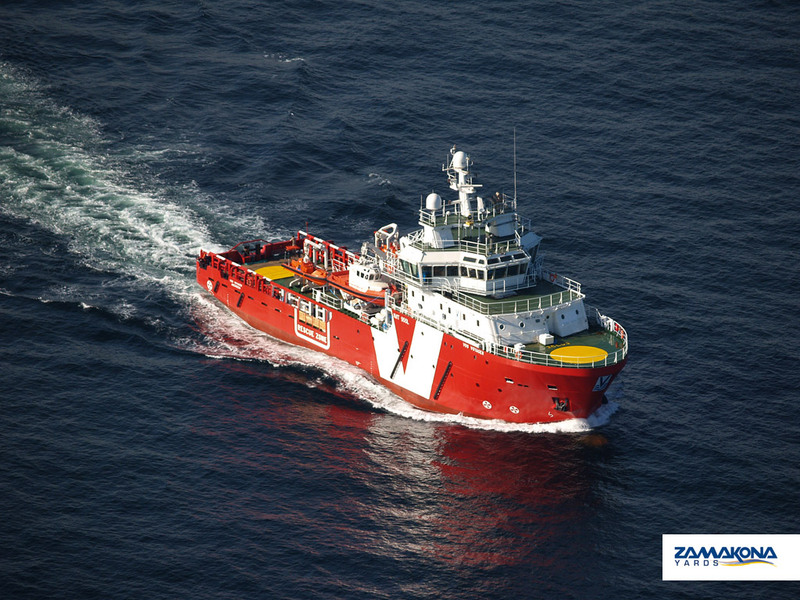 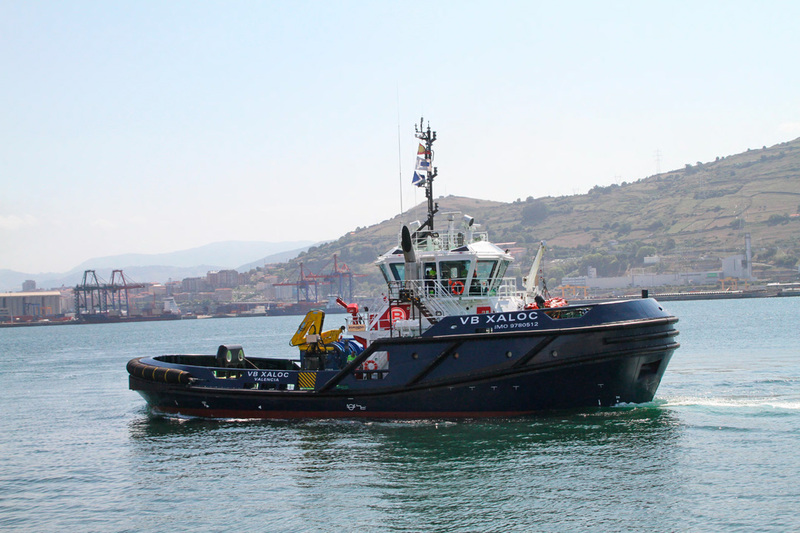 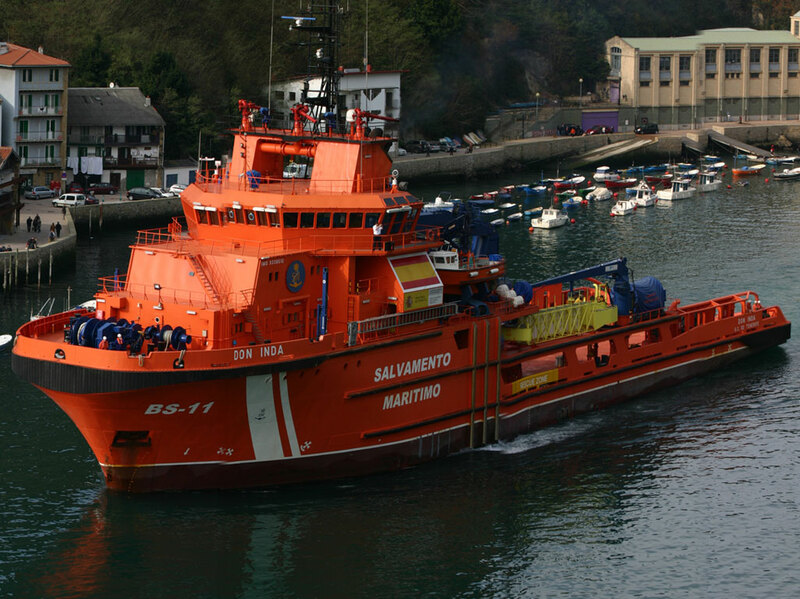 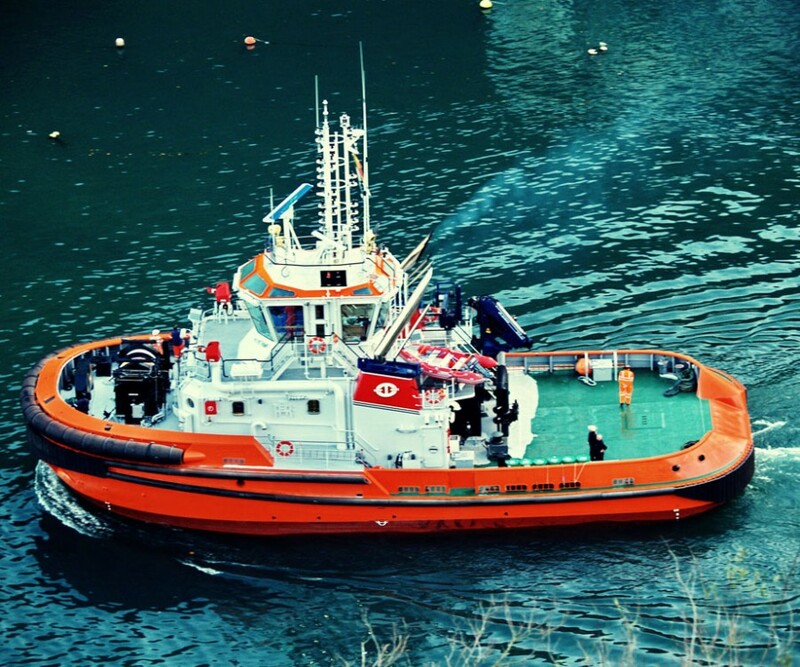 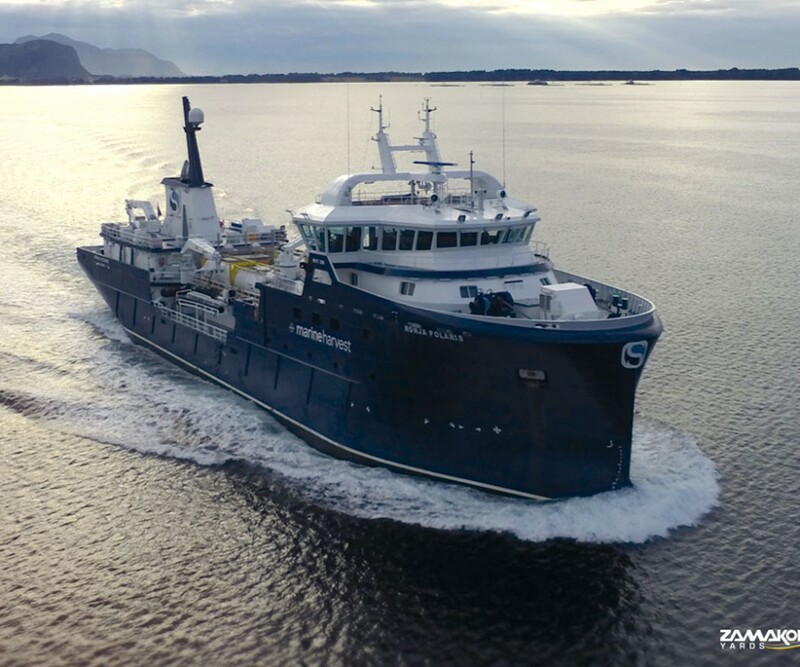 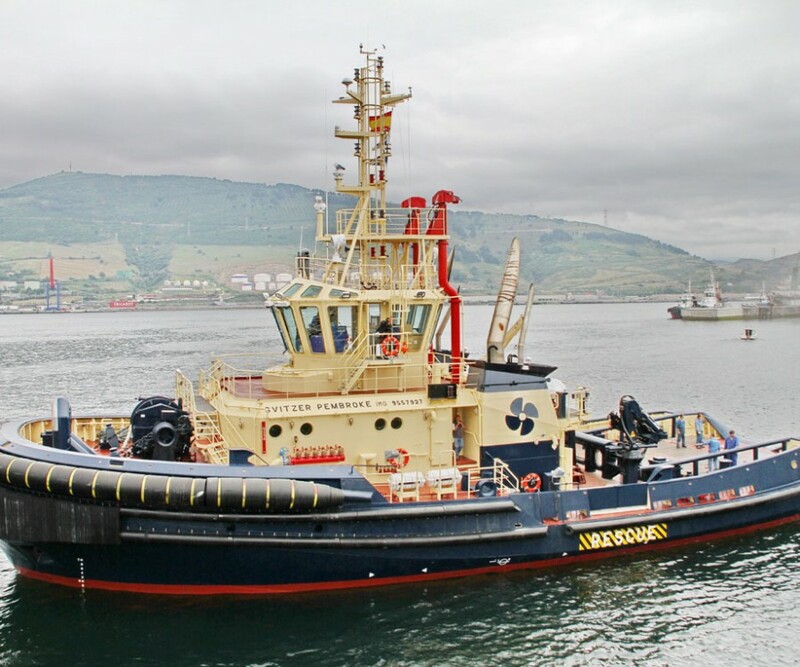 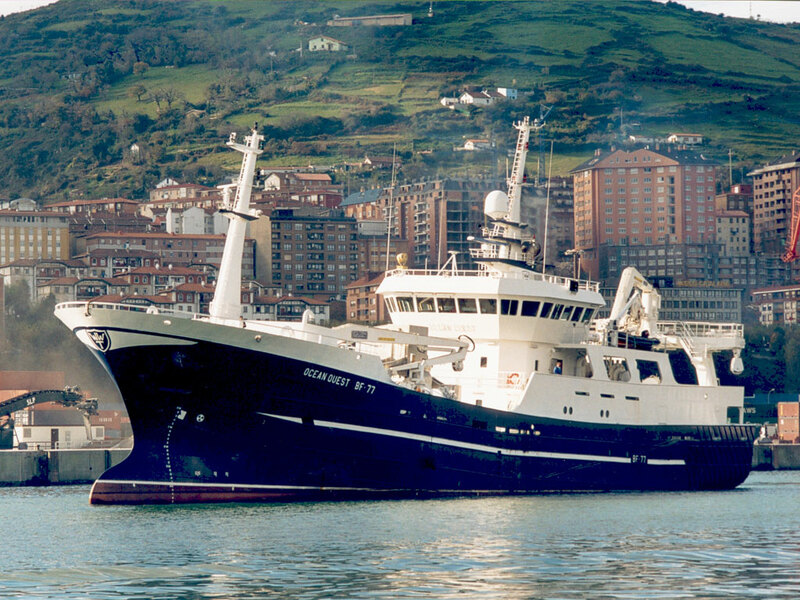 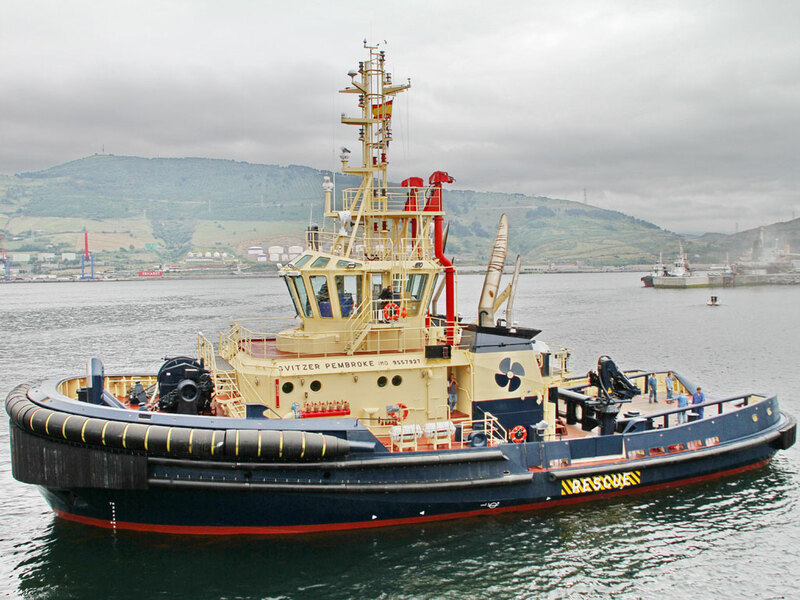 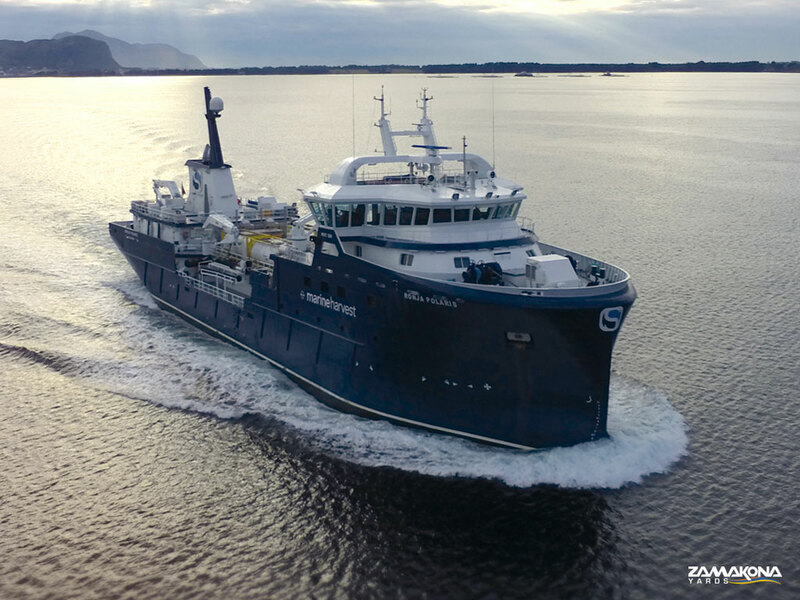 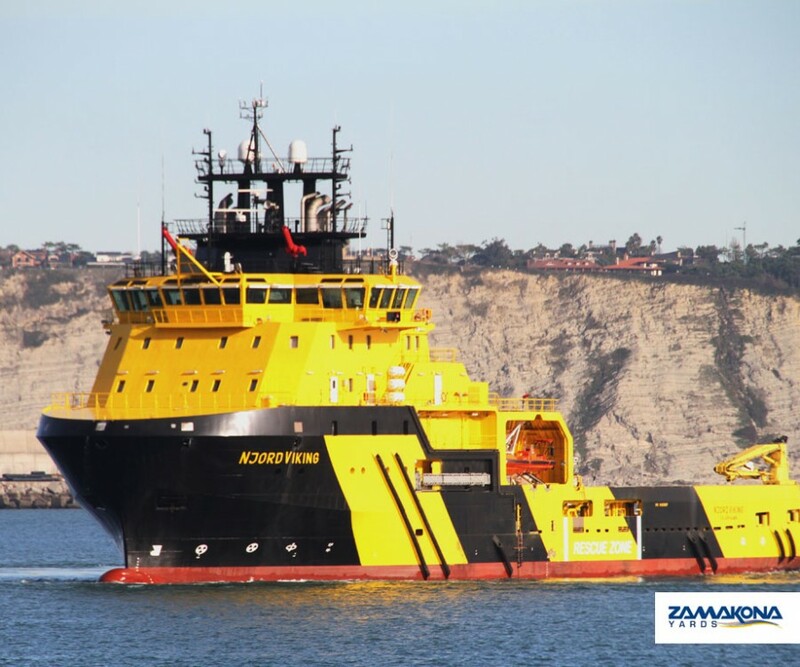 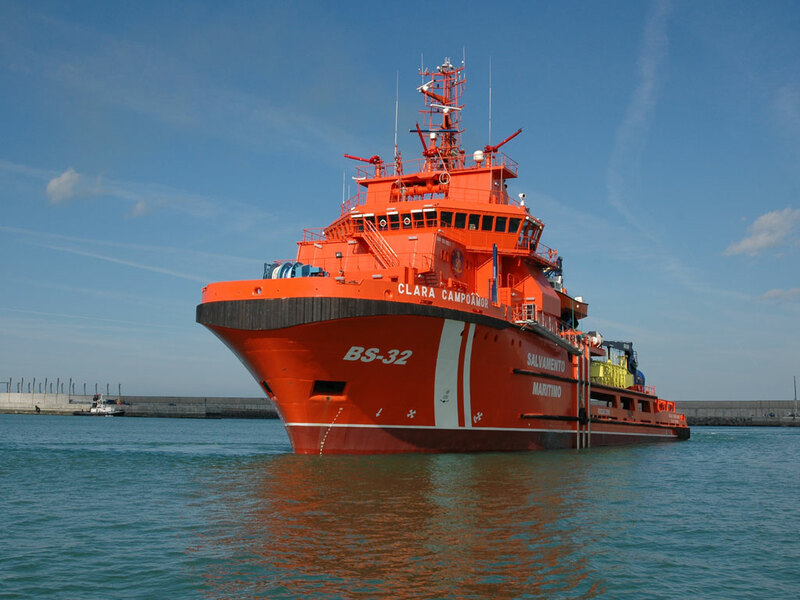 We have vast experience in the construction of Shuttle Ferries, Ro/ Ro Vessels, Tugs, Sea-Rescue Vessels, RO-RO Ramps and Fishing Vessels. 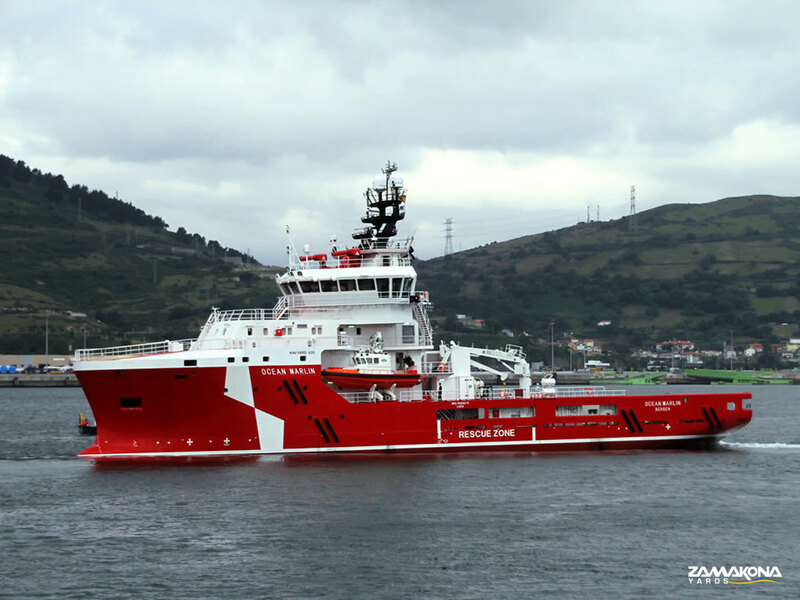 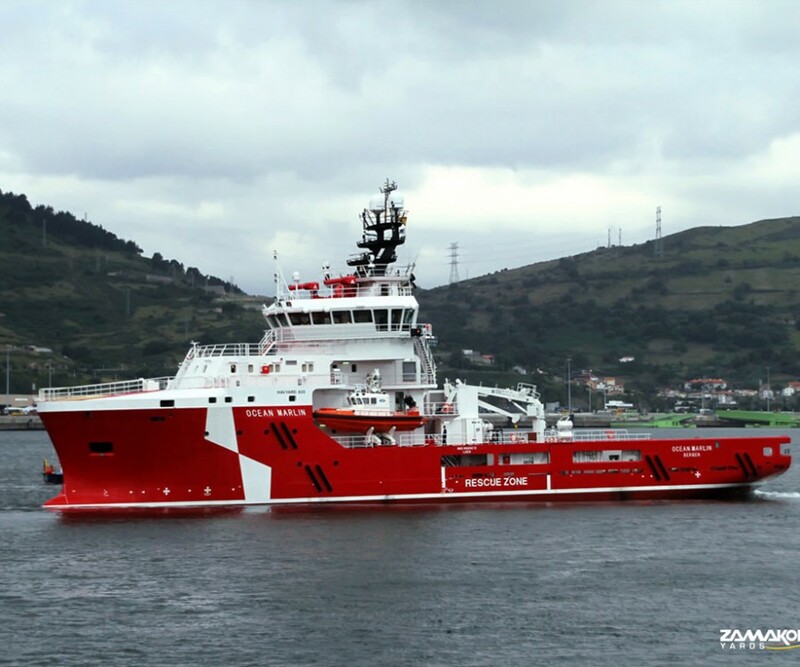 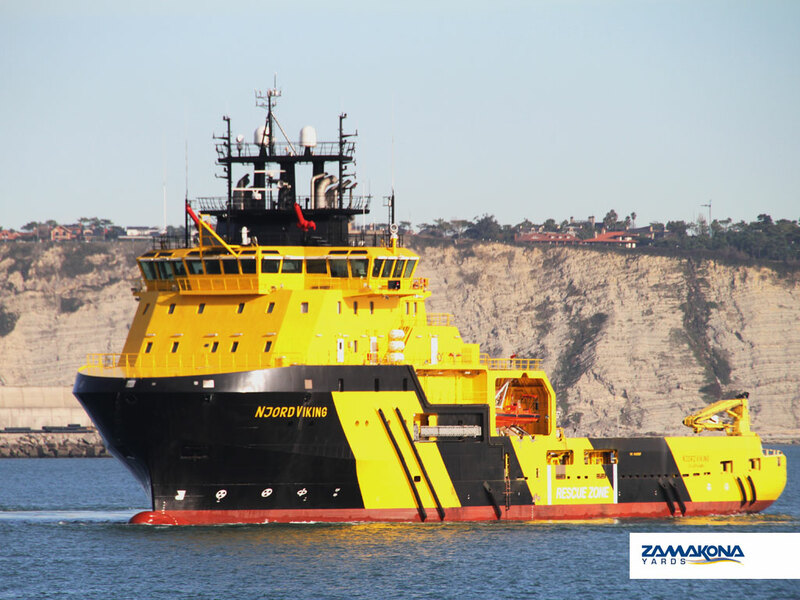 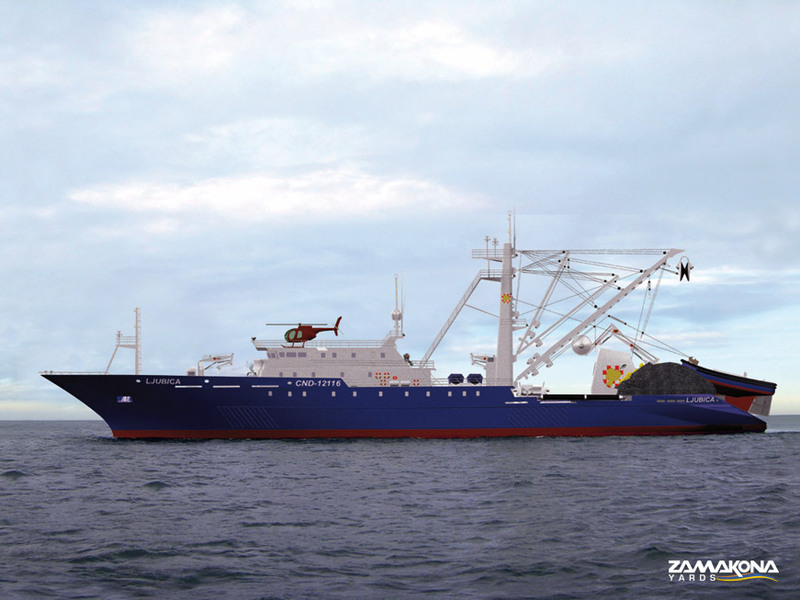 ASTILLEROS ZAMAKONA, S.A. has undertaken the latest concepts in design and construction, as well as technological advances in engineering and naval architecture, to meet the needs of its clients relating to the construction of all types of vessels such as tugs, supply vessels, fishing vessels, freighters, oil , dredges, hoppers, self-propelled and non-self-propelled barges, drovers, patrol boats, practical crafts, sea-rescue, antipollution vessels, floating docks, floating cranes, ro-ro ramps, yachts and passenger ships. 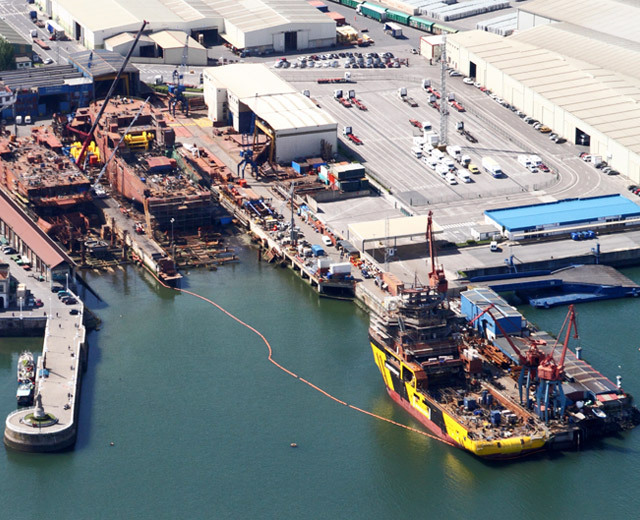 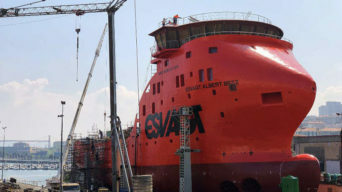 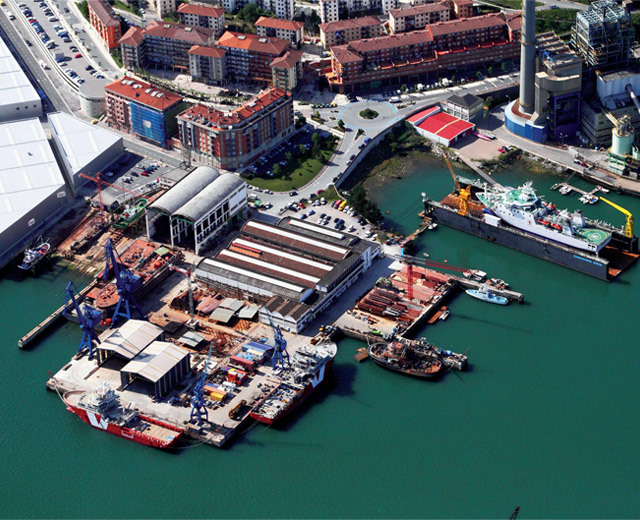 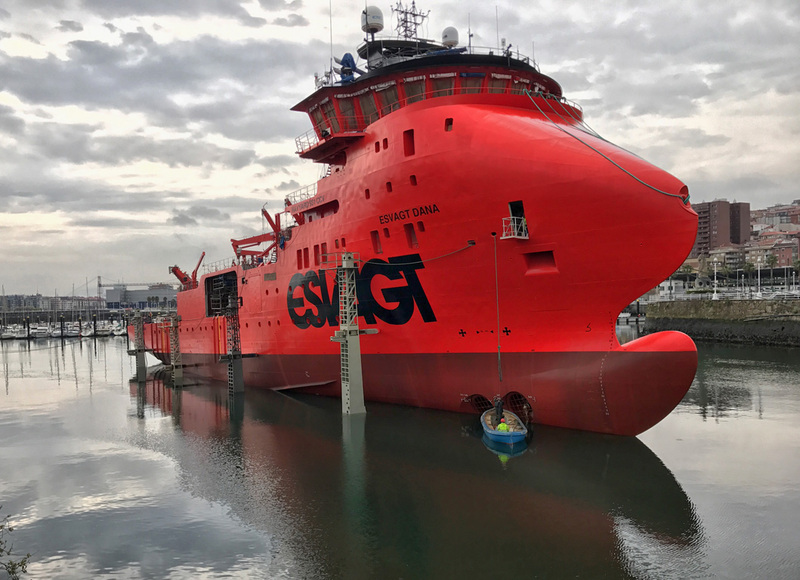 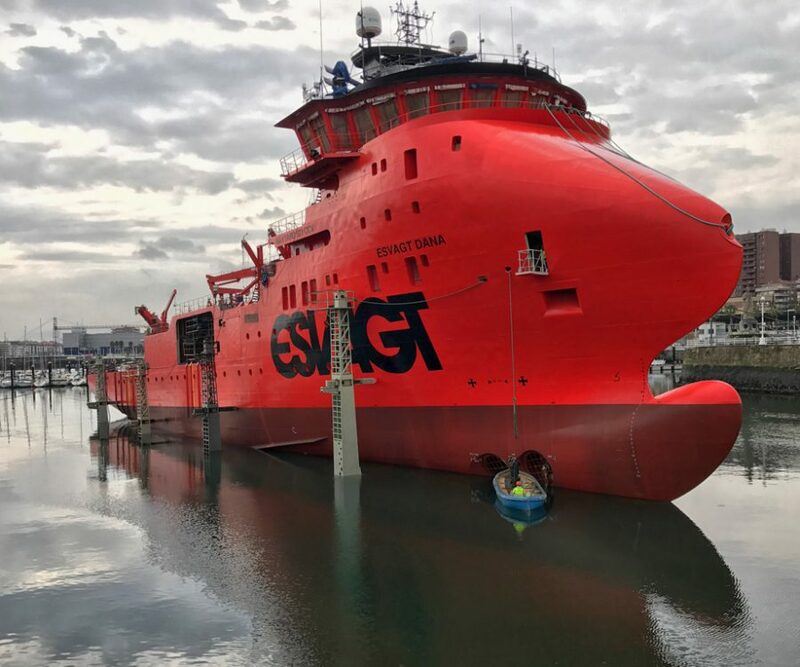 The shipyard carries out new construction, repairs and major changes. 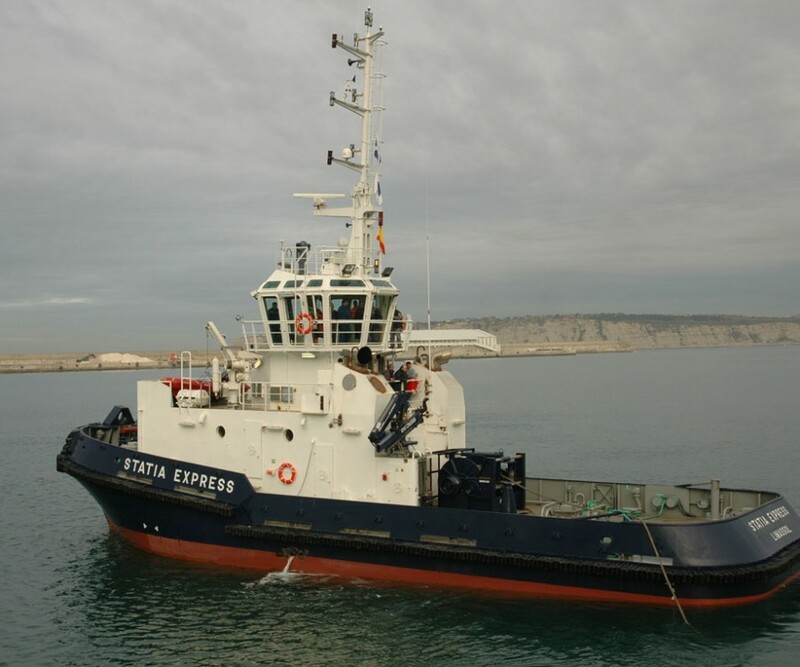 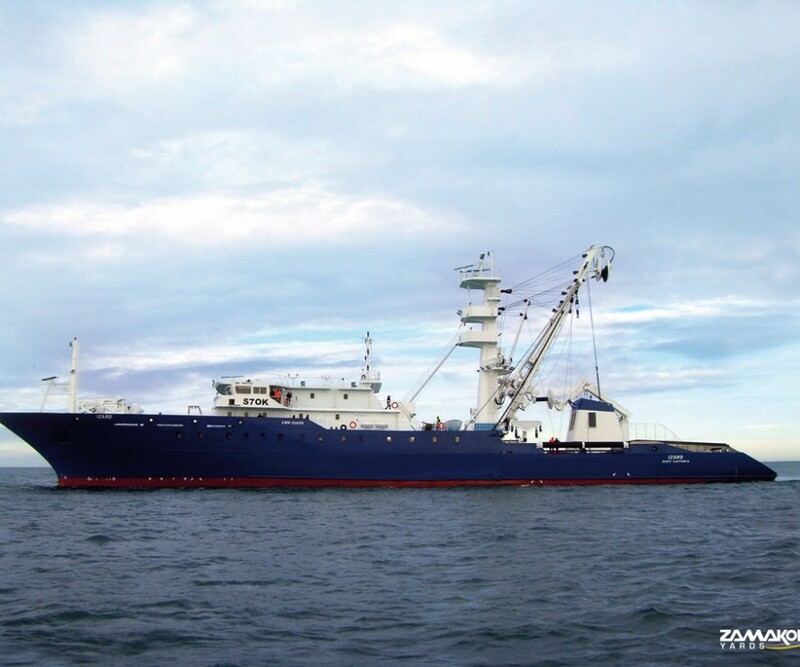 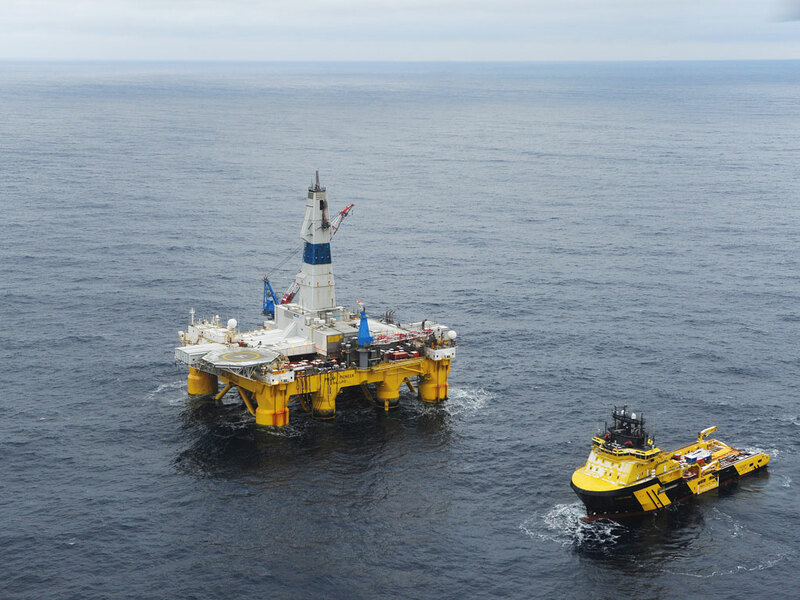 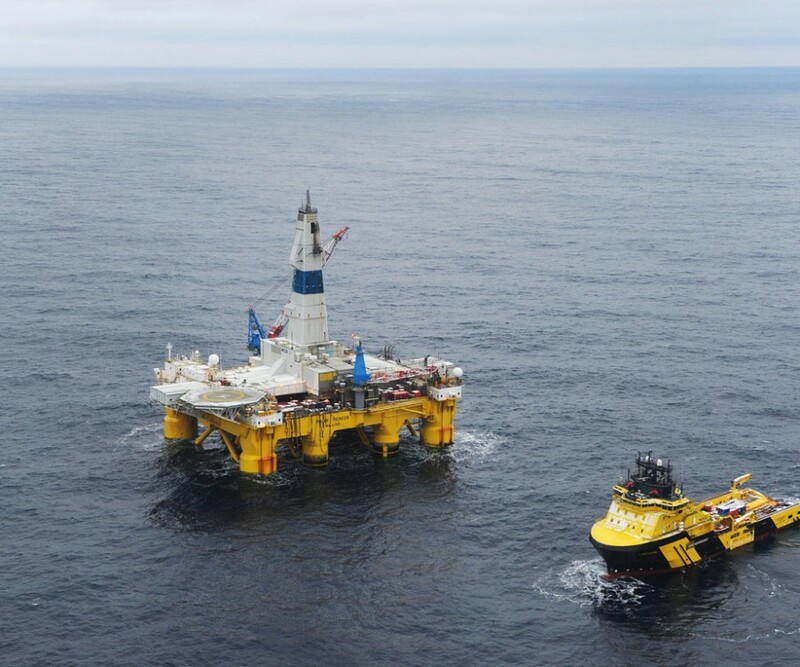 Work is carried out with full guarantee and in accordance to the world`s major classification societies, such as Lloyd´s Register of Shipping, Bureau Veritas, Germanischer Lloyd´s, Registro Italiano Navale, Nipon Kaiji Kyokai, De Norske Veritas, American Bureau of Shipping, etc .